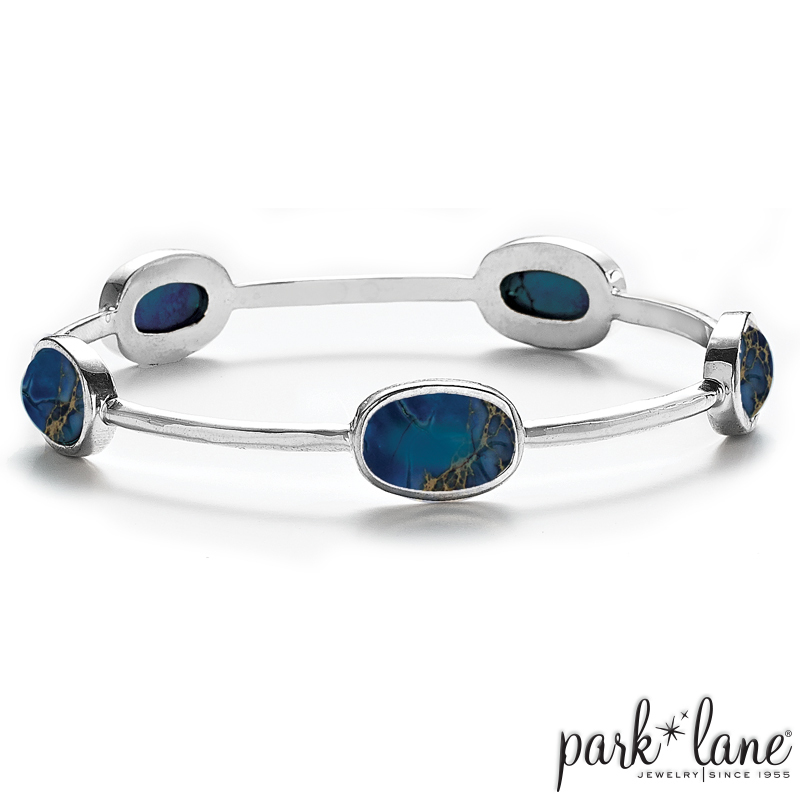 This sleek silvertone bangle is punctuated with genuine Jasper oval gems. Couple two or three together for added glamour! 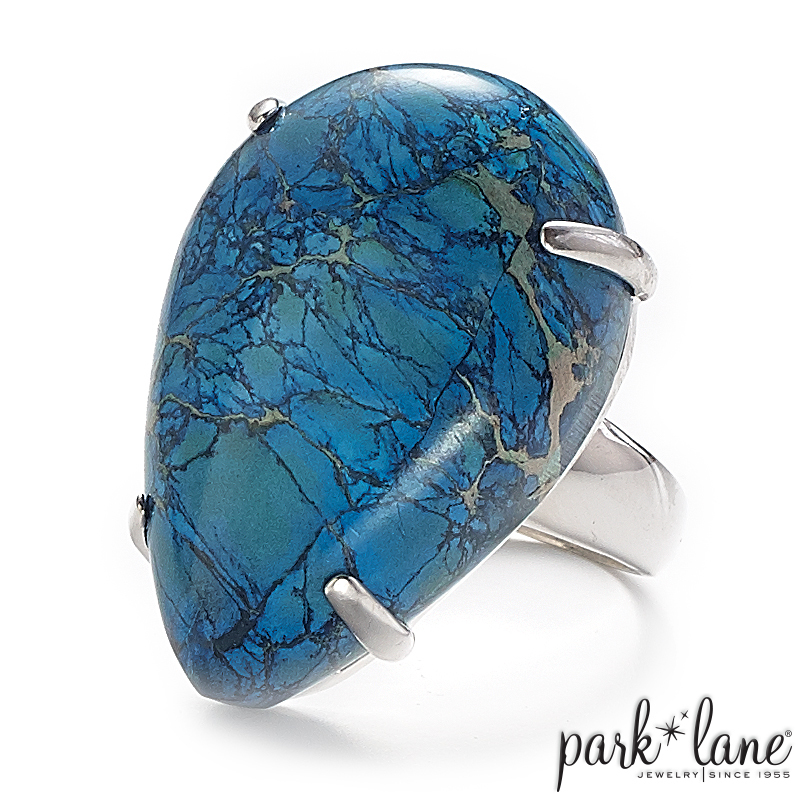 Gemstones will vary slightly.